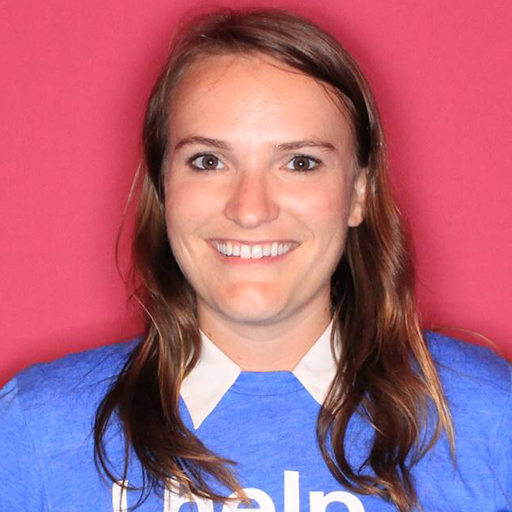 LeighAnna Webb is the Video Strategist on the Global Content Marketing team at Indeed.com. Prior to Indeed, she worked at global ad agencies in Sydney, Australia on brands such as Tim Tam, Volkswagen, Eclipse, and more. With a background in fine arts from Parsons the New School of Design, she loves integrating creativity in her projects and utilizing technology as the enabler for her distribution.